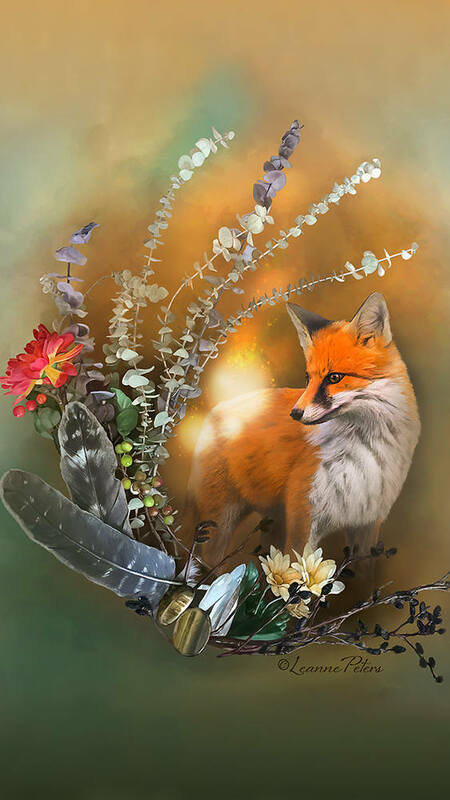 "Fox Fall Magic" will look great as your smartphone wallpaper! You can purchase and download the files directly onto your phone and start using your wallpaper right away. Love the wallpaper but have a different phone? No problem! Just let me know what phone you have by leaving a note to seller during checkout, and I will send you your wallpaper via email asap. This file is for personal use only and may NOT be transferred or sold in any way. This is a digital product only. You will not be receiving a tangible item through the mail.